Hotel Maroseyka 2/15 chose places where you can relax, taste delicious dishes and spend time in an interesting way. Trappist – more than 200 varieties of Belgian beer and always fresh mussels. The interior is designed in the style of a classic Belgian pub: deep leather sofas, oak floor and a bar counter made of marble. Menu in English. Razvedka – is a bar with a European and Russian menu, craft beer and a large selection of strong alcohol. Interior with unique artifacts, documents and weapons from around the world on the walls. Burger Heroes – author burger with affordable prices. The interior with the original brickwork of the 19th century is successfully combined with elements of street art decoration. Every Thursday from 20:00 there are acoustic evenings. Megobari is a Georgian wine bar, where an open kitchen is built around a wood-burning stove, in which the Ajarian khachapuri is baked with crispy thin dough and fillings for every taste. The menu also includes hinkali and barbecue dishes. Interior: a blend of old Georgian and modern loft styles. 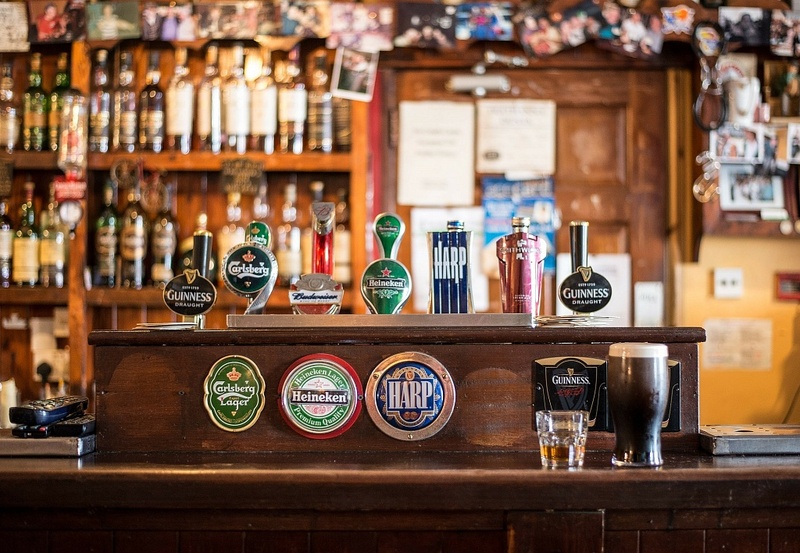 Dark Patrik’s Pub is an Irish bar where hot and cold beer snacks prevail. Here the main focus is on beer. The interior is made in the characteristic Irish style – green color prevails, decorative stained glass windows with Celtic motifs, furniture made of natural wood dominates the ceiling. Jagannat – vegetarian dishes, original healthy and exotic menu. As well as oriental sweets and dietary desserts. The interior is imbued with the spirit of the East. Garage Lounge – hookah room, where you can also enjoy a delicious tea, a movie or play board games.